Play a Part and become a member of 16th Ave Theatre. On or off stage there is so much to be a part of. Join us doing what we all love. 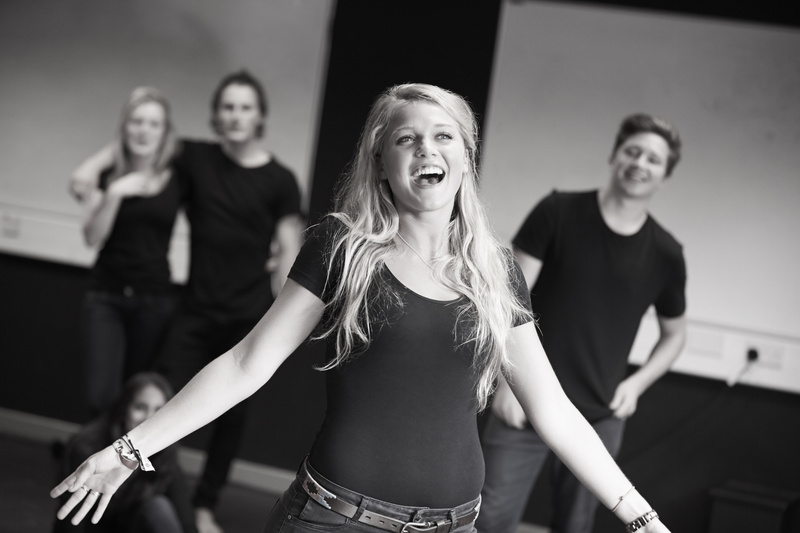 Keep up to date with all things Theatre and follow our Facebook page.